The first 2,000 Fans in attendance will receive a Patriotic Baseball when they enter the ballpark. 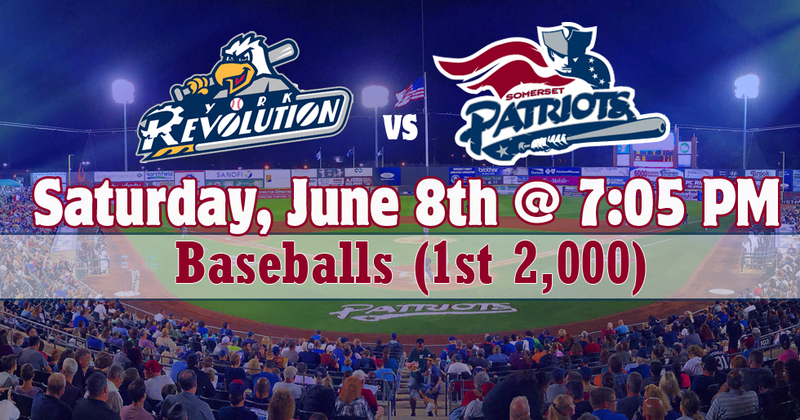 The Somerset Patriots will host Revolutionary Spirit Night at the ballpark. Fans will be able to enjoy different displays throughout the concourse honoring the history of the Revolutionary War. Come out and see a replica boat that George Washington used to cross the Delaware. The first 500 Fans in attendance will receive Quill Pens presented by Crossroads of the American Revolution. Come out to the ballpark and meet General George Washington. 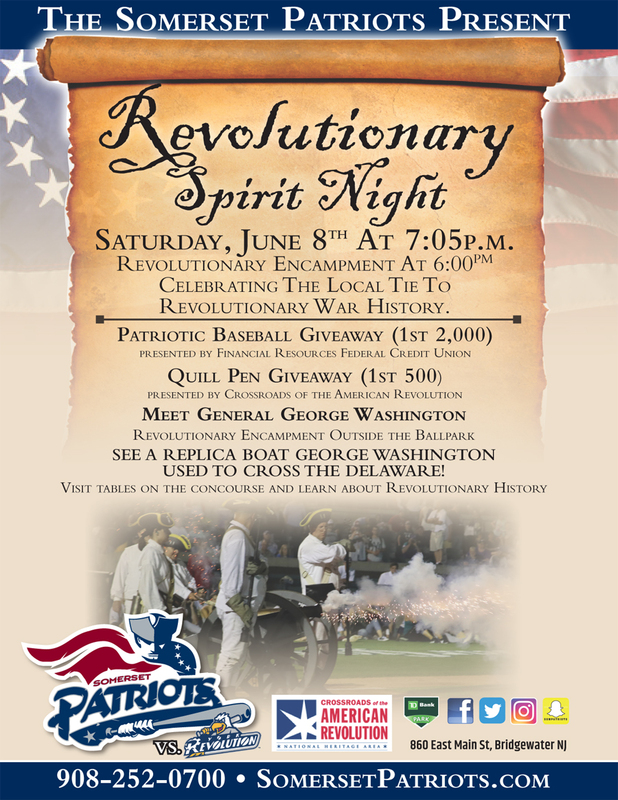 In addition to the Revolutionary Encapment outside the ballpark by the 2nd NJ Regiment, there will be a marbleheaders and mariners display, mock hearth cooking, colonial medicine/surgery display, musket drills, canon fire, and an 18th Century beverage tasting. 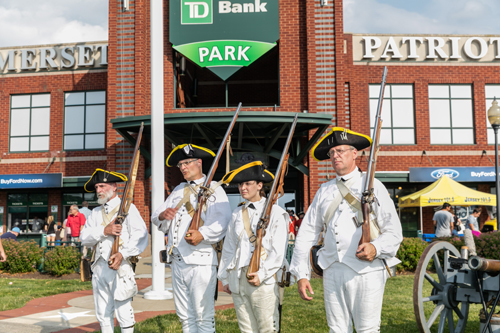 Visit exhibits from several historical sites on the concourse and throughout the ballpark to learn about Revolutionary War history.